“And right out of the gate it was surprising the way things changed. But I still have this support system all around me, and, of course, my boyfriend’s support,” Markle revealed. “I can tell you that at the end of the day I think it’s really simple,” she revealed. “We’re two people who are really happy and in love. We were very quietly dating for about six months before it became news, and I was working during that whole time, and the only thing that changed was people’s perception. Nothing about me changed. I’m still the same person that I am, and I’ve never defined myself by my relationship,” she continued. No matter how challenging it has been the harshness of the press, Meghan Markle calmly deals with them. She is just really enjoying being with Prince Harry. Will the royal wedding bells be ringing soon? What do you think? 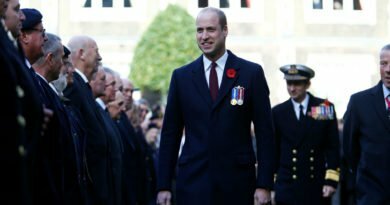 Why Prince William Will Be A Great King?